International digital marketing to help build a global drinks brand. Glengoyne Single Highland Malt Whisky is distilled in a stunningly beautiful corner of Scotland, not far from Loch Lomond. 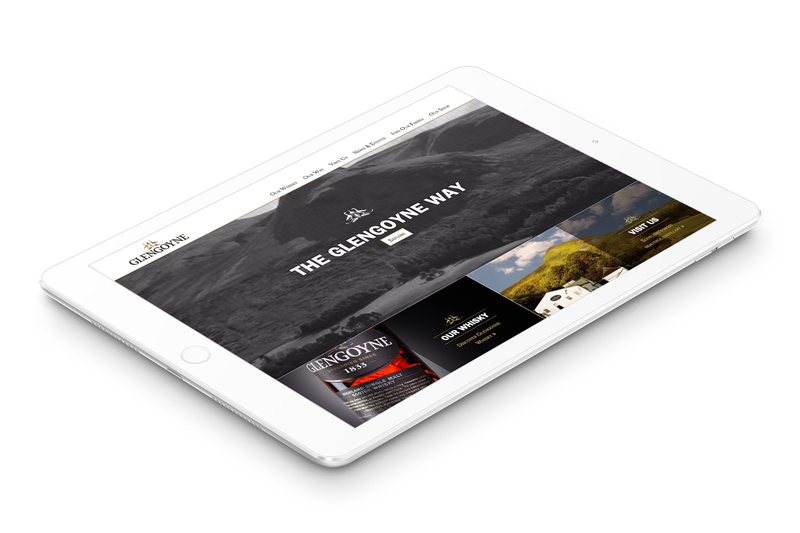 Reputed to have the slowest distillation process in all of Scottish single malt production, Glengoyne is enjoyed by consumers worldwide, and the distillery attracts tens of thousands of visitors every year. We elected to employ a range of tactics and services to deliver on the objectives set by the brand, all of which integrated and supported one another. Given the engagement ran over almost a decade, our approach evolved dramatically in line with the changing search and social landscape, and – more importantly – with the changing requirements of the brand. 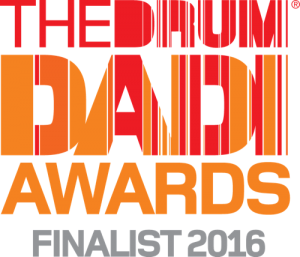 As a further endorsement, we were delighted to be nominated for a DADI Award for our work on the ‘Burns Around the World Campaign’. 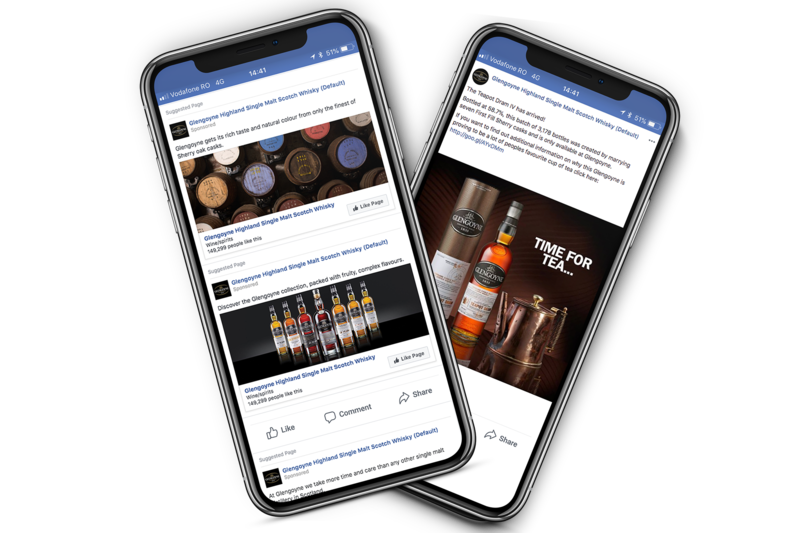 We were challenged to deliver a creative idea to engage the 55k-subscriber Glengoyne Family, who are spread around the world, in a celebration of Robert Burns. Invite every single one of the Family members to contribute a line or two from his immortal poem ‘Tae a Haggis’, select the very best entries, and edit them together to produce a seamless reading that takes the viewer around the world. The results were amazing, with fans living everywhere from from snowy Norway to sun-soaked Australia, and everywhere in between.